I remember standing at the ceremony place at Alila Uluwatu in Bali, I was pointing my camera at Mali and Nathan and thought; Wow, this is how true love is. Their love felt so real, bubbly, honest and warm. Movie-like. To photographed Mali and Nathan's wedding were such a joy. They flew from Melbourne where they reside and had an intimate and beautiful wedding in Bali in the end of August. Here are some favorites from their day. It's very fun to photograph people with a creative profession. 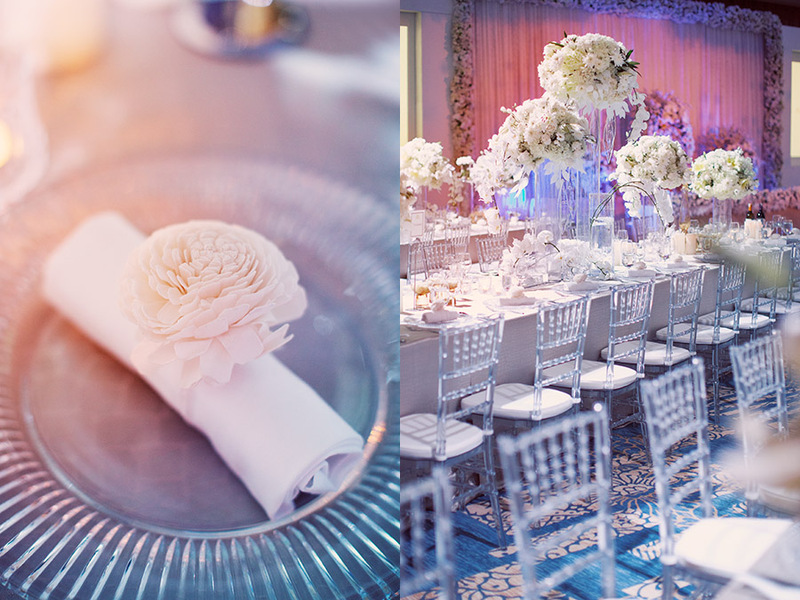 It's often overall reflected on the wedding that I very much appreciate photography wise. 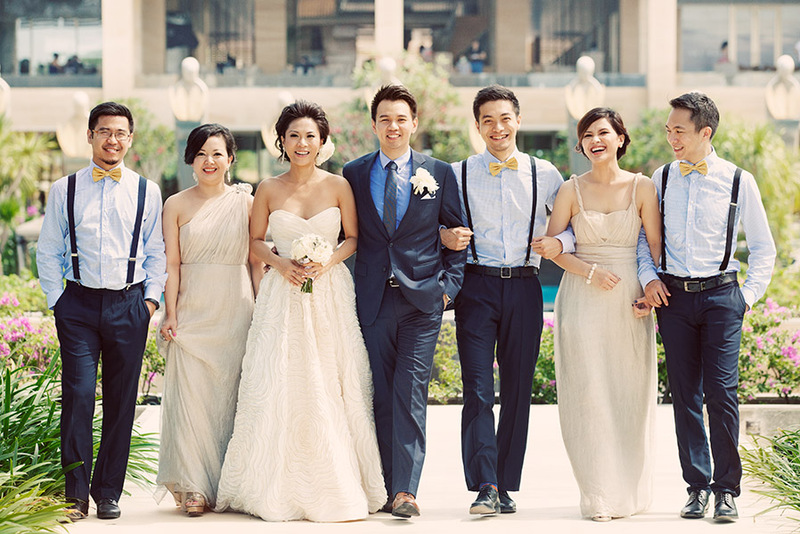 That was the case with William & Felicia's wedding that I photographed in the beginning of June at Mulia, Bali. William is a professional designer and everthing from the invitations, the flip-flops for each guests to the wine bottle lable was carefully designed. Here is the W & F story. It was a quick touch and go this time to Bali. Once you get off the plane and have landed in Denpasar it's a certain familiar smell and warm humid air that hits your face. It makes me calm nowadays. The flight hours are long gone and all you want is to inhale some more of this amazing island. Fresh fish, some drinks and play in the water among the big waves. I'm planning for a longer trip to Bali in January-Febraury 2014, so if you are around and want o book a session with me, don't hesitate to contact me. William & Felicia's wedding took place at The Mulia, a new luxury hotel in Nusa Dua, rewarded by Condé Nast Traveler for the best new hotel in the world. The ceremony was held at Tirtha Uluwatu with a breathtaking view over the ocean. The ballroom at Mulia for the reception was grand and the Skybar was perfect for some evening cooktails before all the guest were seated for dinner. The wedding cake was really something special and they guys loved to dance when the live band preformed. In case you have not seen the pre shoot of William & Felicia that we photographed on the beach - go check it out here. Thanks William & Felicia for some lovely days!